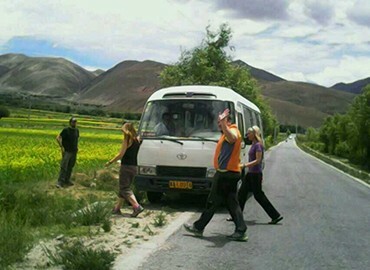 As a golden route tour, it takes you to explore the two biggest and ancient cities: Lhasa and Shigatse. Here, you will see the stunning highland view, mystic monasteries, amazing glacier, beautiful holy lakes, vast grassland and exotic sceneries. 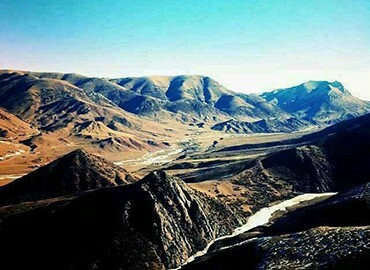 After visiting, you will have a complete impression of Tibet culture, dreamlike landscape and charming natural sightseeing. Come and explore these cities with glory and story together with us, it has never failed to feast the explorer's mind. 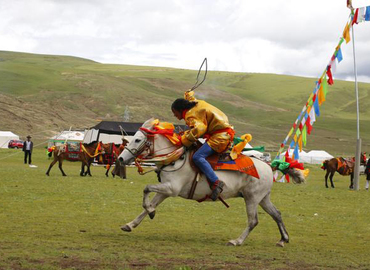 This classic journey will offer you a great chance to explore the central Tibet tour, take you to visit the three biggest old cities in Tibet. After visiting Lhasa, it will extend the your way toward west to Gyantse and Shigatse for visiting the glamorous turquoise color lake Yamdrok, breathtaking Karola Glacier, and marvelous Tashilhunpo Monastery. 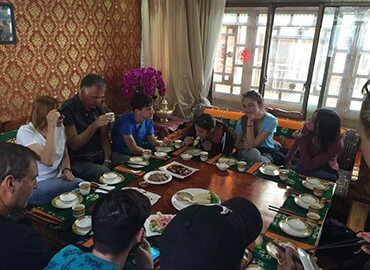 This is a tour of exploring the Tibetan culture. You can visit all the influential monasteries, palaces, temples in Yarlung Valley, which is considered as “the cradle of Tibetan civilization”. You can also see Tibetan incense and engraving workshops in Nyemo County – the birthplace of Tibetan language. The tour will take you to some great cities in Tibet and show you the dreamy natural views and the origin of Tibetan Buddhism. 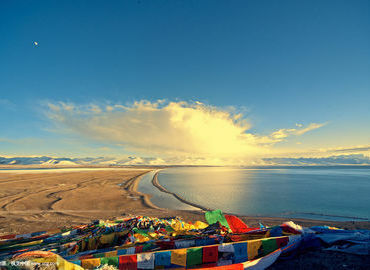 After a 4-day visiting in Lhasa, you will head to the east and discover the symbols of the Tibet culture then enjoy the two of top three holy lakes.